View cart “Taylor 214ce DLX Cutaway Grand Auditorium” has been added to your cart. Fender's Standard Stratacoustic has the classic Stratocaster guitar body shape, headstock design and comfortable C-shaped neck profile perfect for electric players looking for a versatile acoustic instrument. The spruce top and one-piece textured fiberglass back and sides create balanced tone, with upgraded features including checkerboard binding and rosette and a Viking-style rosewood bridge for full-on Fender look and feel? 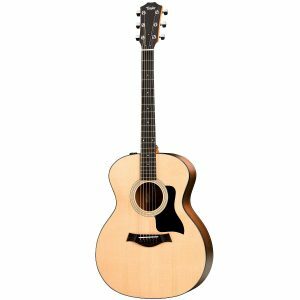 Other features include quartersawn X bracing, maple neck with satin finish and dual-action truss rod, 21-fret rosewood fingerboard, vintage-style all-metal tuners, and Fishman Isys III pickup/preamp system with built-in tuner.